Many of us enjoy a round of golf, and it is now one of the most popular sports in Europe. Protect yourself from those unforeseen occurrences that can really put a damper on your day, and compare our golf insurance policy online. Our golf insurance protects you against third party liability, insurance for golf equipment and much more. We wish all of our customers a Happy New Year and safe and happy golfing in 2019. Our quality golf insurance is now available. 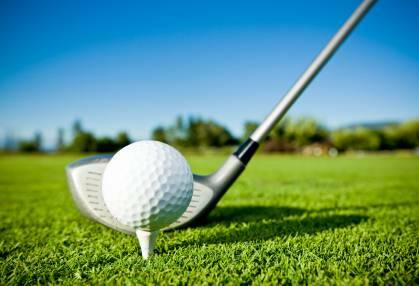 In November 2011 a golfer Mr Phee was awarded £400,000 after being hit by a golf ball and losing an eye. Our quality gadget insurance is available now. Vehicle Breakdown Insurance Now Available! Our quality vehicle breakdown insurance is now available. Golf Insurance Online is a trading name of Insure For Travel Limited. © Golf Insurance Online 2006-2019. All rights reserved.